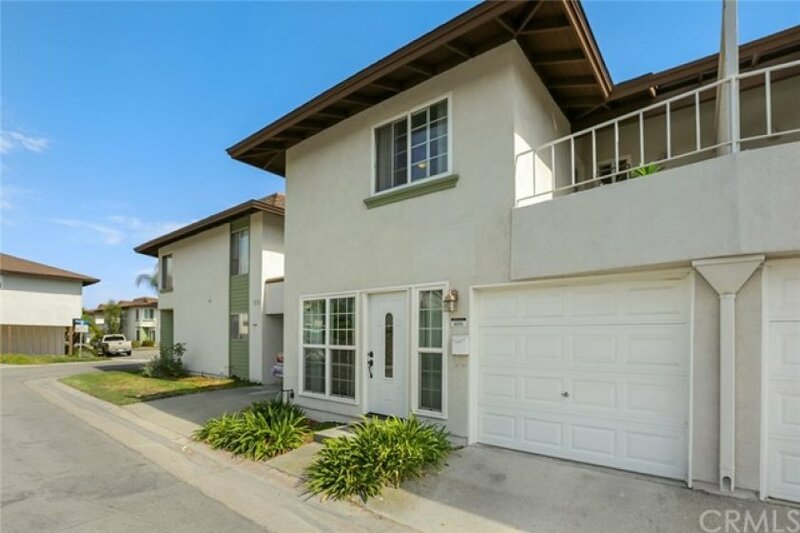 Turnkey home with a modern flair in the Los Alamitos school district!Updated throughout, it is truly move-in ready with impressive wood floors, smooth ceilings, thick baseboards, french, dual paned windows, and a modern paint schema. The kitchen has been updated with modern cabinets and recessed lighting. There's an upgraded range hood over the 4 burner stove and stainless sink. 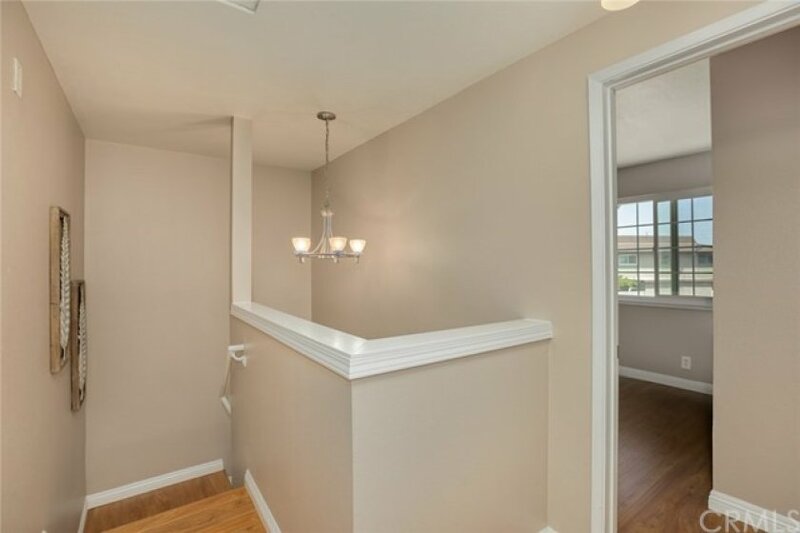 There's a bedroom downstairs with an ensuite half bath and has a slider to the back patio. 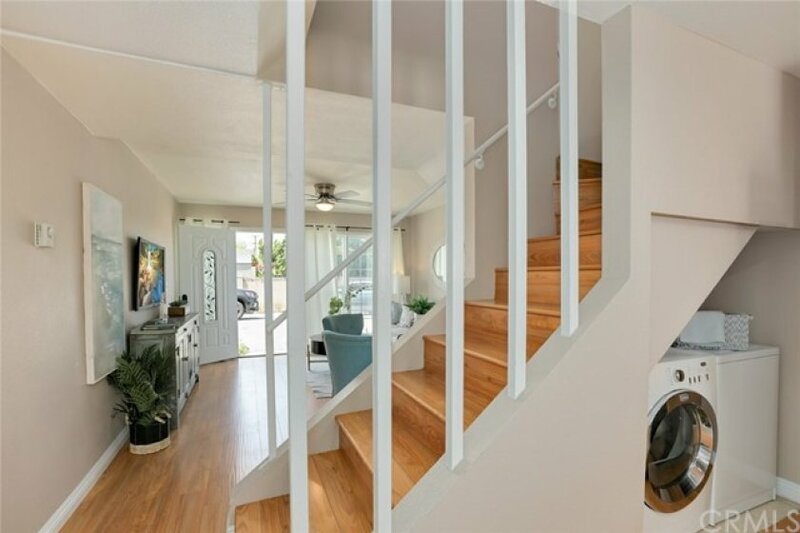 Upstairs you'll find two additional bedrooms and a renovated full bath with appealing, modern finishes. The separate master bedroom shares no common wall and has an attached deck for quiet, private morning or evening relaxation. 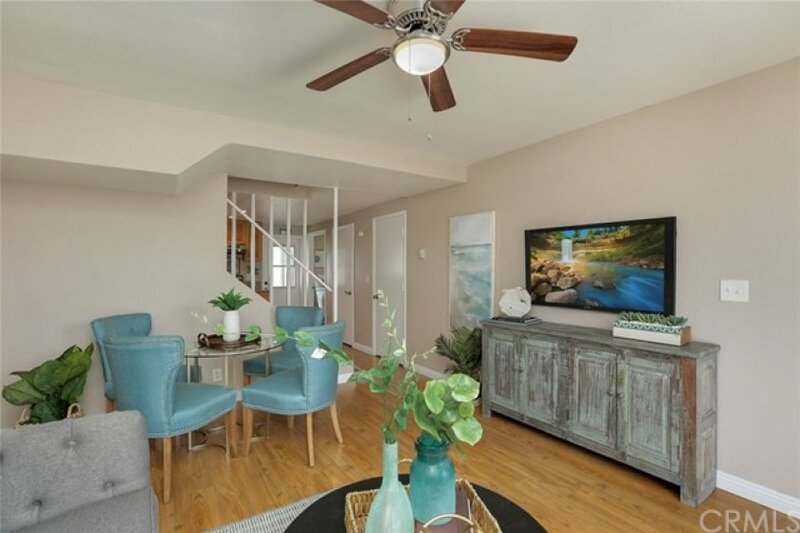 All bedrooms have updated lighted ceiling fans. There are convenient washer and dryer hookups adjacent to the kitchen. 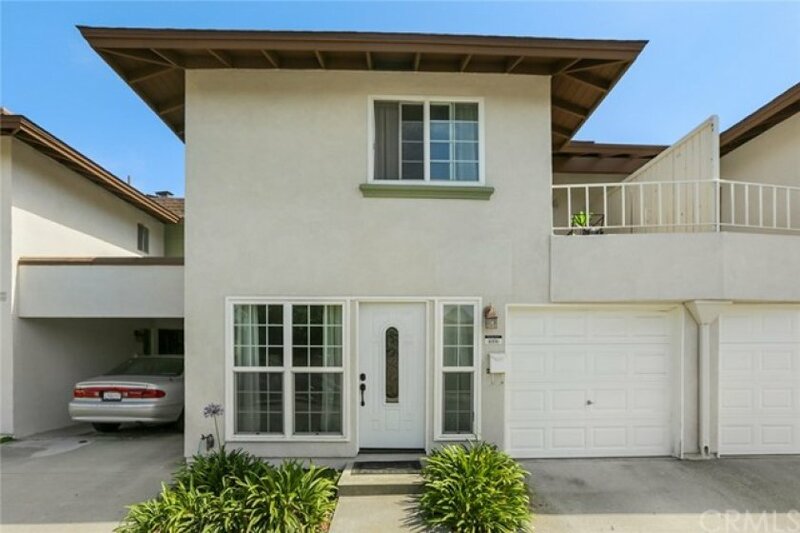 The private, enclosed garage is attached and accessed for easy access to the kitchen. The private back patio is perfect for outdoor BBQ's and dining. The patio has a gate that leads to a greenbelt and walkways to the community pool. 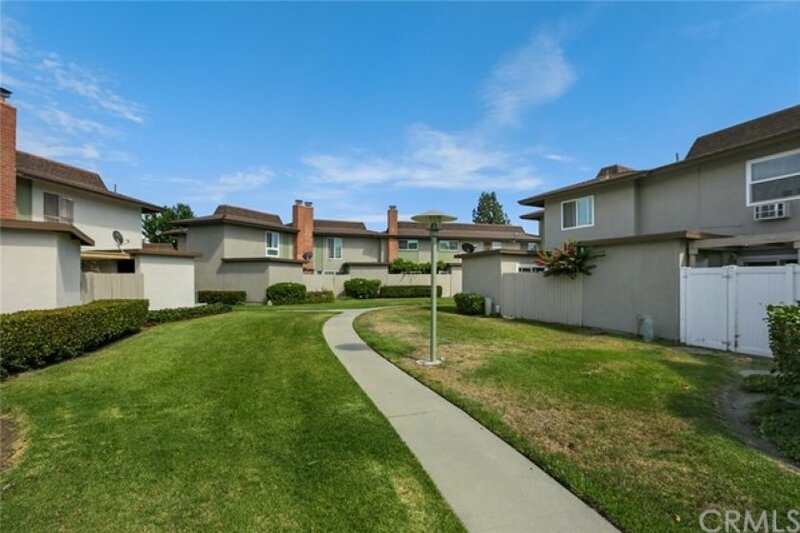 This lovely townhome is in the attendance area for the award-winning Los Alamitos schools and close proximity to shopping, parks and freeways! Welcome home! Lot Size 851 sq. ft.